The next meeting of the K&A Boaters’ Action Group will be on Monday 8th October 2018 at 7.30pm at the Somerset Arms, High St, Semington BA14 6JR, a 5 minute walk south from the canal bridge. The meeting will be planning exactly how we hand in the petition to re-open the boaters’ rubbish disposal at the Bridge Inn, Horton (see https://chn.ge/2nQhX6F) and will also continue to discuss action to take about the nuisance of hire boat stag parties following the community meeting on 26th September in response to the sinking of George’s home. Please also come to the meeting if you need any information about CRT enforcement against boaters without home moorings or if you need advice about CRT enforcement letters, texts or emails. The Boaters’ Action Group aims to defend and promote the boating community on the K&A. For more information, please contact info@boatingcommunity.org.uk or 07928 078208. We look forward to seeing you on 8th October. This entry was posted on Friday, September 28th, 2018 at 9:54 pm	and is filed under Community. You can follow any responses to this entry through the RSS 2.0 feed. You can skip to the end and leave a response. Pinging is currently not allowed. Hello. 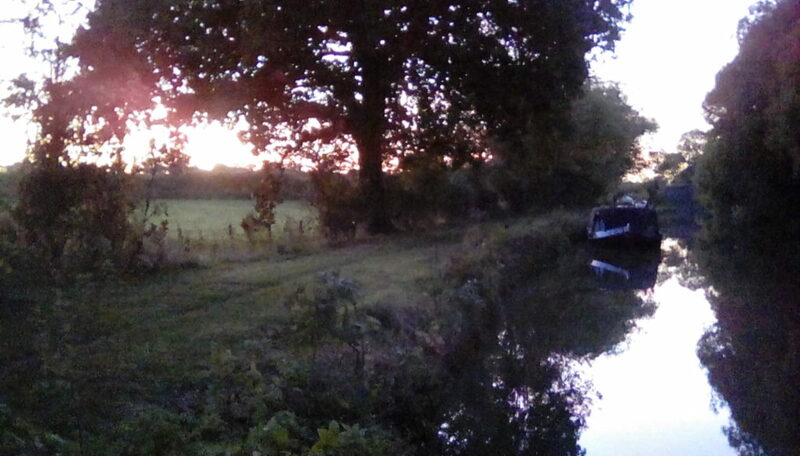 I am based on the Lancaster Canal and the local council have now stopped paying for the cruising license part of my housing benefit, citing a recent upper tribunal decision. I would be interested to know if your local council is also stopping this payment as I am considering an appeal. Hi Mike, we would advise you to appeal. We have sent you an email with more information, please look out for it.